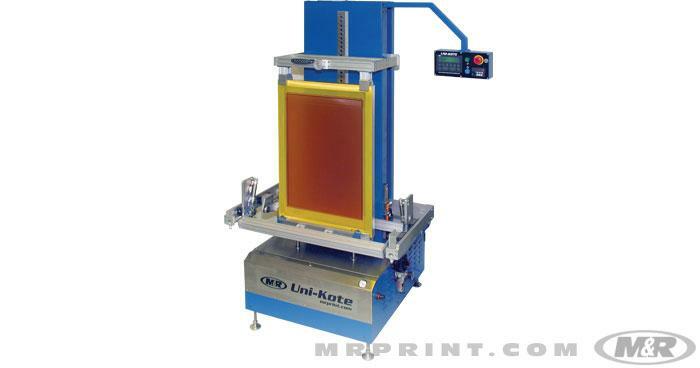 M&R’s screen cleaning systems automatically remove emulsion and reclaim silk screens, but also give users the option to remove only screen printing ink. 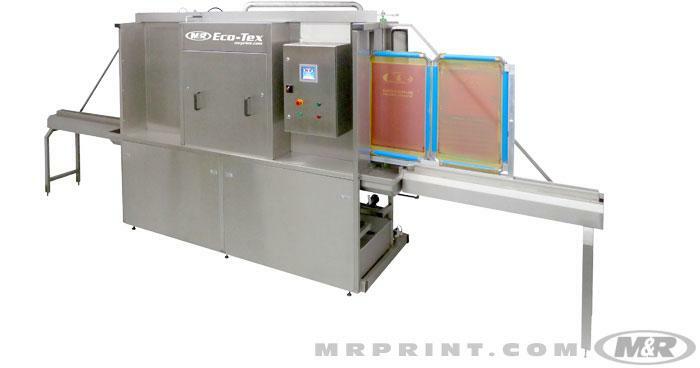 In the process, screen cleaning machines reduce environmental impact and lower operating costs by recirculating silk screen-cleaning chemicals. 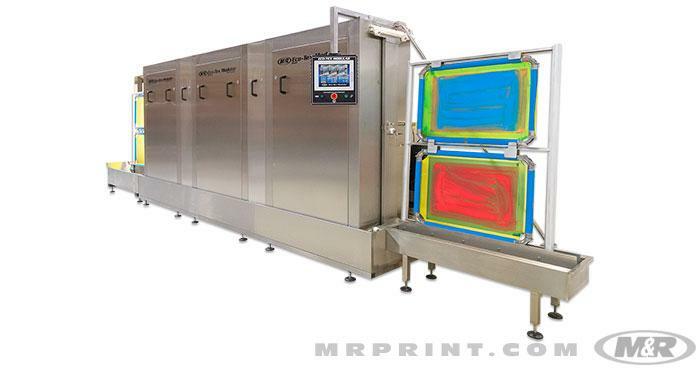 The entire procedure takes place in a single automatic cycle—and in a single chamber. 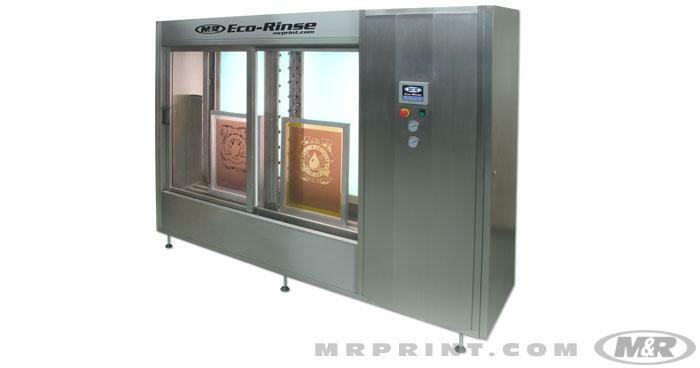 M&R’s screen cleaning systems are economical to operate and help shops keep screen cleaning & reclaiming areas clean.